Airway Health Inc will accept returns on any unopened product within 30 days of the original ship date. 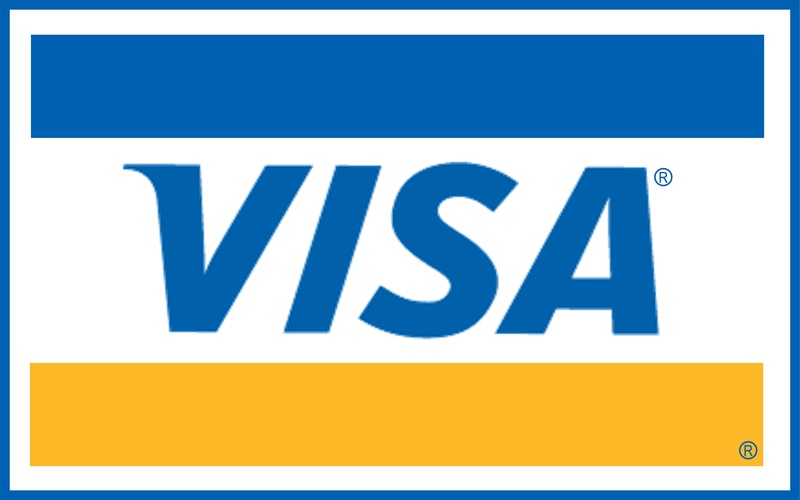 A credit will be issued on your account. Shipping costs are not refundable. Please note that any product that has been opened can not be returned. Please call us if you have any doubt or question about your order before it ships. We can be reached at 289-878-3000. Airway Health will accept returns on merchandise sold that have manufacturing defects. If the product you purchased has defective materials and/or workmanship, please contact us first for trouble shooting and then, if required, an RMA# will be issued to you via email. Please note that any associated shipping cost to return merchandise to Airway Health Inc. is not covered in any warranty situation. You may also drop off to the clinic to avoid shipping costs. No credits will be issued until we have received the products into our facilities and examined them. As this is medical equipment of a very personal nature, all machines to include CPAP, APAP, BiPAP and Humidifiers, cannot be returned once the parcel has been opened, whether the unit shows hours of usage or not. CPAP and BIPAP warranty decisions for repair or replacement are made solely by the manufacturer. 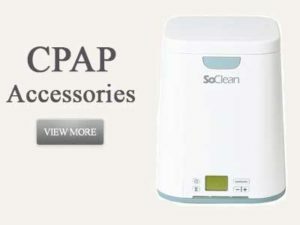 Machines (CPAP, APAP and BiPAP) which are experiencing functional issues and are no longer under manufacturer warranty MAY be repaired by the manufacturer. This policy varies by manufacturer. A Diagnostic Fee (which varies and is determined by the manufacturer), which may or may not be applied to the actual repair cost (depending on the manufacturer) will be collected prior to submitting the machine to the manufacturer for assessment. 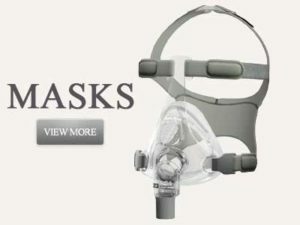 The 30 day mask guarantee allows the purchaser to return the mask opened or unopened to Airway Health Inc., within 30 days of the date we shipped the mask to the purchaser for credit towards another choice of mask, purchase price less shipping. The 30 day mask guarantee window is counted from the day Airway Health Inc., ships the product to the purchaser until the time the purchaser ships the product back to Airway Health Inc. Transit time is counted. You may also drop by the clinic to avoid shipping costs. The spirit and intention of this policy is to allow CPAP users a more cost effective way to determine which CPAP equipment best meets their needs. We will act in good faith to maintain this progressive service by strictly enforcing its policies and guidelines. We reserve the right to refuse to extend the 30 mask guarantee to anyone we judge to be abusing it.